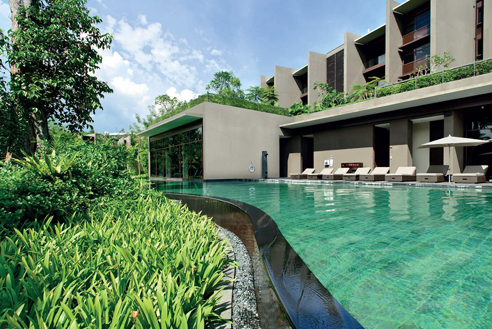 The Club Residences Serviced Apartments is located in Sentosa Singapore, that is suitable for flexible short and long term stay from 1 night, 1 week, 1 month to 3 years. Completed in 2018, The Club Residences offers the most inspiring views imaginable, luxurious fully furnished serviced apartments from 1 Bedroom to 4 Bedroom suites and Contemporary Manors with private swimming pools. 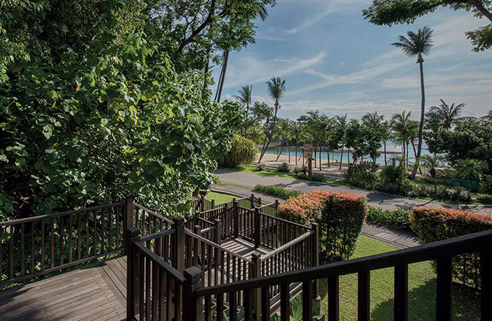 The Club Residences is just moments from Central Business District (CBD), escape the the hum of the city and come home to your own island paradise. Shuttle bus services is available from Clubhouse Lobby to CBD and from Vivocity to The Club Residences. 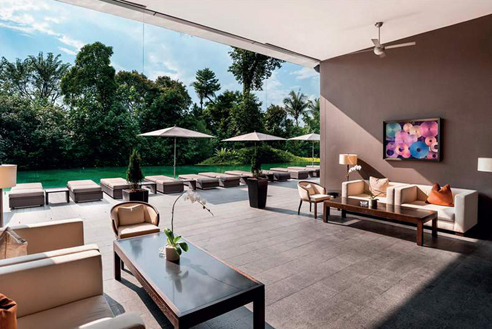 The Club Residences is also in close proximity Sentosa Golf Club, One Degree 15 Marina Club, Universal Studios and Orchard Road. *The Club Residents enjoy privileges and discounts at the hotel.